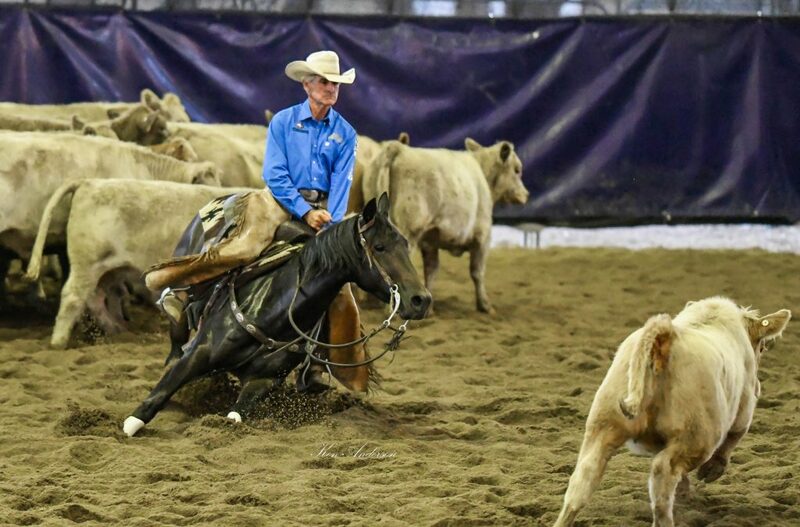 Entered in 2019 NCHA Classic Challenge and Non Pro Classic Challenge. A full sister to Yulgilbar Ima Rockin Cat currently for sale and in foal to Classical CD. Entered in 2019 NCHA Derby and Non Pro Derby. Yulgilbar has bred quarter horses in Australia for over 50 years, with hundreds of AQHA registered horses carrying the Yulgilbar prefix. 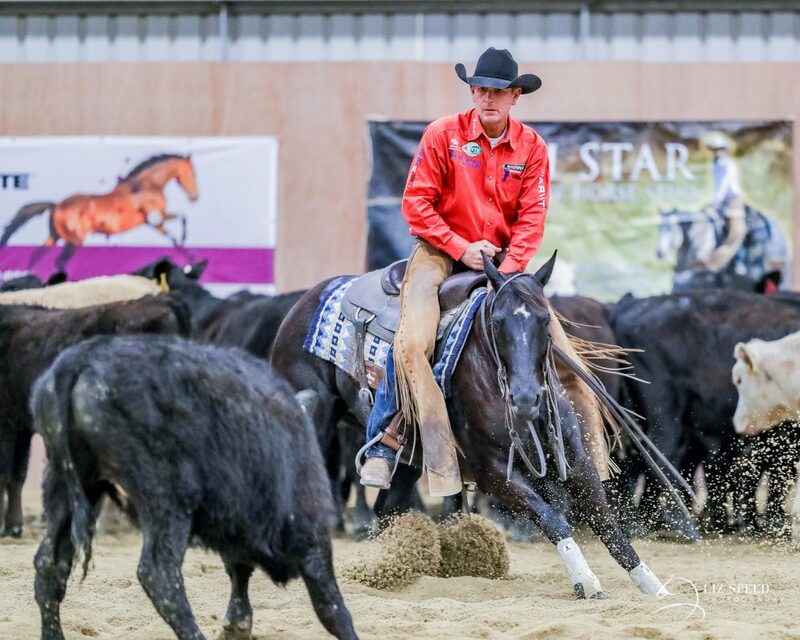 Yulgilbar horses participate in a range of disciplines including cutting, campdrafting, reining, pleasure and more, and we are always delighted to hear about the success and happiness our horses bring their new owners. However, it is hard to keep track of them all, and in 2019 we would like you to share your stories, with a chance to WIN a $500 Angus Barrett Saddlery voucher! This competition will commence on the 17th January and run until the 30th of June, 2019. To enter, simply email a photo of your Yulgilbar horse to gailfritchie@bigbond.com, including your horse's AQHA registration number and a description (maximum 150 words) of your successful partnership with your Yulgilbar bred horse. All current and previous owners of living and deceased Yulgilbar horses are eligilble to enter, and for our repeat buyers, there is no limit to the number of horses you can enter in this competition. Baillieu and Sarah Myer are looking forward to viewing all photographs, reading all descriptions, and reminiscing about the many horses they have bred, and will choose a winner of the $500 voucher in July 2019. During and after the competition, we look forward to sharing your photos and stories on our website and social media channels. 1) To be eligible for this competition, entrants must be the present or previous lawful owner of a horse, living or deceased, registered with the AQHA and carrying the Yulgilbar stud prefix. 2) To be eligible for this competition, entrants must email a photograph of their Yulgilbar bred horse to gailfritchie@bigpond.com, stating the horse's AQHA registration number. An accompanying description of maximum 150 words is permitted. 3) If the photo submitted as part of the entry has been taken by a professional photographer, the entrant warrants that they have purchased this photo and/or obtained relevant permission from the photographer to use and share this photograph. 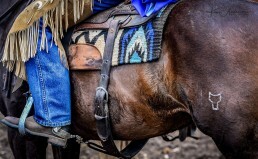 Entrants warrant that this extends to include permission for Yulgilbar Quarter Horses to use the photograph for promotional or advertising purposes. 4) The competition opens at 9am on the 10th January 2019 and closes at 5pm on the 30th June 2019. All entries must be received by email by this date. 5) The winner will be announced by 5pm, 31st July 2019. The winner will be notified by email and published on Yulgilbar Quarter Horses' website and social media channels. 6) The prize is a $500 Angus Barrett Saddlery voucher. This voucher will be mailed to the winning entrant. 7) By entering this competition, entrants are providing Yulgilbar Quarter Horses with permission to use the photograph submitted and all or part of the written description, for promotional and/or advertising purposes. 8) All entrants warrant that they have all necessary rights to provide the intellectual property to Yulgilbar Quarter Horses, so that it may be used for promotional or advertising purposes. This includes but is not limited to Yulgilbar Quarter Horses' advertising and promotion via print and online channels. 9) Yulgilbar Quarter Horses reserves the right to disqualify any entrants or entries where it is reasonably suspected that a third party's intellectual property rights have been infringed, or if there has otherwise been a breach of the competition terms and conditions. 10) A maximum of one entry may be submitted by an individual for each Yulgilbar bred horse they have owned. Individuals who own/have owned multiple Yulgilbar bred horses may submit an entry for each Yulgilbar bred horse that they own/have owned. 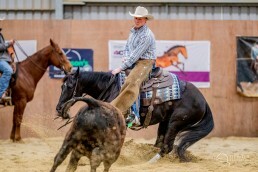 11) All entrants provide permission for Yulgilbar Quarter Horses to retain the entrant's email address, in order that Yulgilbar Quarter Horses may add the entrant to its database for the purpose of liaising directly with entrants regarding future promotions, competitions, events and available horses. Entrants will reserve the right to unsubscribe from the mailing list. 12) Yulgilbar Quarter Horses warrants that any personal information gathered from entrants will not be shared with or distributed to additional parties, in accordance with the Australian Privacy Act.